Kite boating is largely a fantasy, IMHO. By the time you get any good at it, you will realize that you can have way more fun with a board or hydrofoil. But if you want to proceed, the first step is researching what others have already done. Oh, and some actual kite flying experience will help a lot too. I would start with 16m to 20m lines for first trials. the peak4 comes with 14m + 7m lines, so I'll just start with 14m then. Makes a ton of sense to me. I sail square sail, and always go downwind with unexperienced crew (happens often) unless the wind is so light that it doesn't matter if they f*ck up. 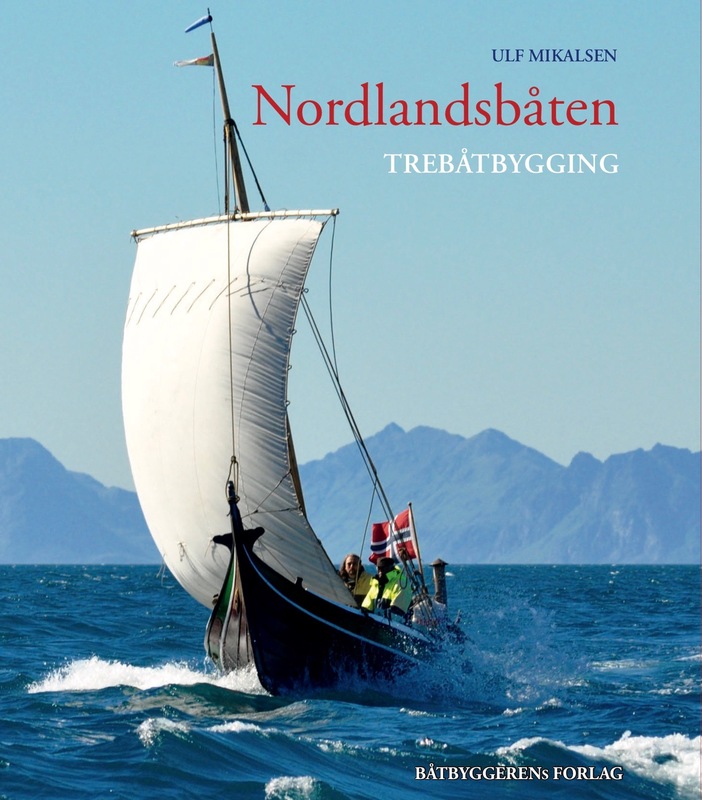 that's my boat on the book cover. So, I got my Peak4 a week ago, and have played with it a little. I really like it! Now I'm concerned with launch/retrieval. As I understand it there were some four line reel bars around in the old days. Looks like they were not popular amongst the kitesurfers, but could be good on a boat. Does anyone know where I could buy one of those? Maybe Cory Roeseler might have a few still kicking around from his Kite Ski days in the early 1990's. Thanks. I joined the forum and asked for him. Lets see if that helps. In the meantime I'll hope for more tips in here. I removed all of 5th line exept the 7 meters closest to the bar. Left everything as it is at the chicken end, and attached the other end where the front lines are attached. Then moved the O-ring (that comes attached to 5th line) as far towards kite as it would go. Then I attached one of frontlines to that O-ring (the end of the frontline still attached where it should be). By the looks of it when testing on the ground, the kite should now be able to flag out on frontline. Was not enough wind to test in the air. Did I do something totally stupid, or is it ok? I shortened the lines to 14m today to make it easier to focus on other aspects than depowering. While I was at it I also removed 5th line. What bar are you currently using?